Mindmine Global is the Best Study in Canada Consultant in Delhi NCR. The beauty of Canada lies in its multiculturalism. Canada is the land of Immigrants. 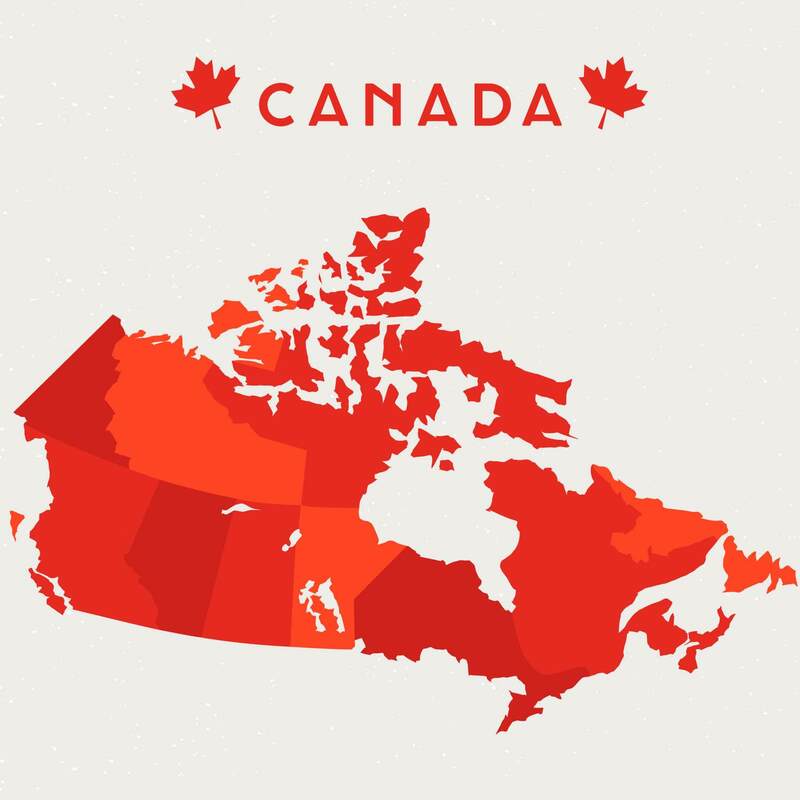 Almost 80% of the population lives within 250 kilometres of the border of the U.S. Canada is a sought-after overseas education destination because of affordable higher education as compared to other countries, its multicultural society and the research work being done. 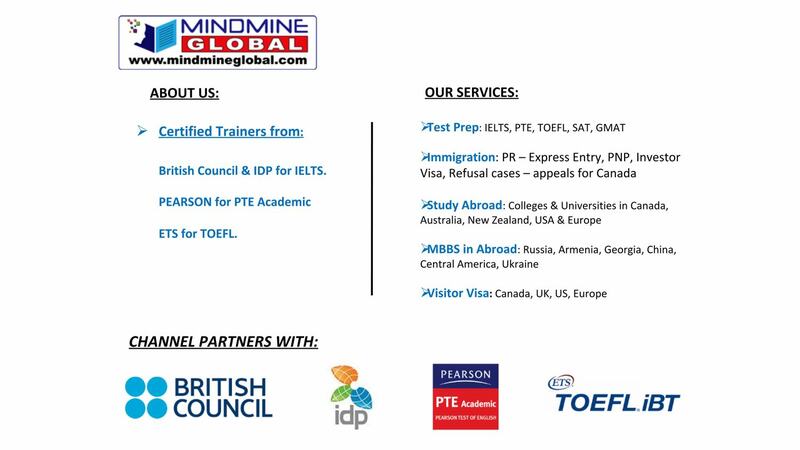 If you want a study visa for Canada and fulfil your dreams of study abroad – you can contact the team of Mindmine Global for an expert advice. Canada’s education system is excellent and ranks among the best in the world. Pathway to Canada Permanent Residency. The best employment opportunities as per your skills levels. Canada is a dream destination for international students hence a large number of students applies for study in Canada from India. It is quite attractive to study in Canada for Indian students. 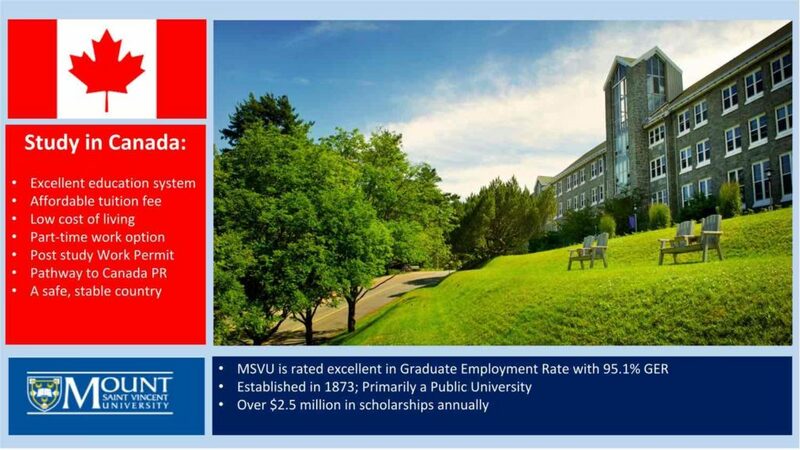 Canada welcomes students for undergraduate as well as graduate programs. Students often find the education pedagogy and the overall living standards here better than their home country. There are a variety of options to choose from. There are thousands of programs offered by the Canadian colleges and universities. The students can opt for degrees, certificate programs and diplomas etc. The popular streams for study in Canada are business studies, computer science, telecom, medical, agriculture, research and many more. The Canadian industry thrives on innovation and its economy ranks amongst the top in the world offering a plethora of opportunities. 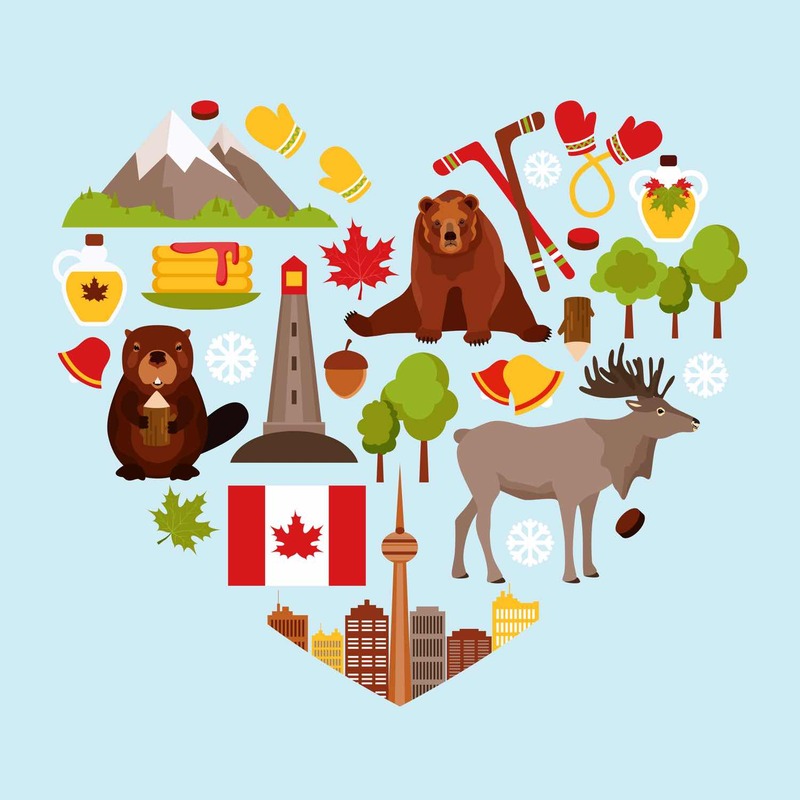 If you are looking to start your new life in Canada, Mindmine Global can help you reach your dream destination. A student considers tuition fee and costs living as one of the deciding factors while opting for any course or a country. Canada scores really high on these parameters. If a student wants to study in Canada after 12th or to study in Canada after graduation, the tuition fee is quite affordable as compared to countries like UK and USA. Many banks and financial institutions also provide study loan for Canada. In fact, many universities offer scholarships to study in Canada for Indian students. Students also work in Canada while studying. The study permit in Canada also allows the students to work for 20 hrs a week, so they can support themselves to an extent through doing part-time jobs in Canada. The students applying for study in Canada are required to open a GIC account and deposit CAD 10,000. This amount can be used to support their living expenses in Canada. For more details feel free to contact the team of Mindmine Global. We can guide you all about the tuition fee and other expense which an International student may have to incur while staying in Canada on a study permit. A student invests a good amount of time, efforts and money to get an international certificate or degree from the Designated Learning Institute in Canada. He wants to get a good return on investment that he has made. Canada offers work permit after studies. The student becomes eligible to work in Canada after successful completion of the program. In this way, he can enrich himself with international experience and gain valuable insights into the industry. Canada government supports the students who have studied in Canada for immigration. They get points for their study and period of work in Canada and qualify for Canadian Experience Class. He would, however, have to fulfil other eligibility criteria. Canadian employers always prefer job seekers with Canadian education credentials. There is a demand for employees for occupations in the field of IT, Medical, Research, Hospitality, Agriculture and Management to name a few. It becomes a pathway to settle permanently in Canada after studies. 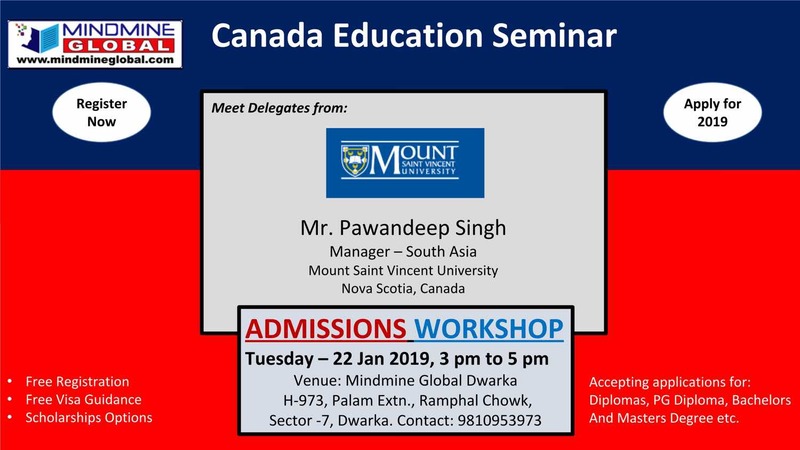 Counsellors at Mindmine Global educate the students not only about the Colleges or Universities in Canada but also help in future career prospects like work or permanent residency in Canada. 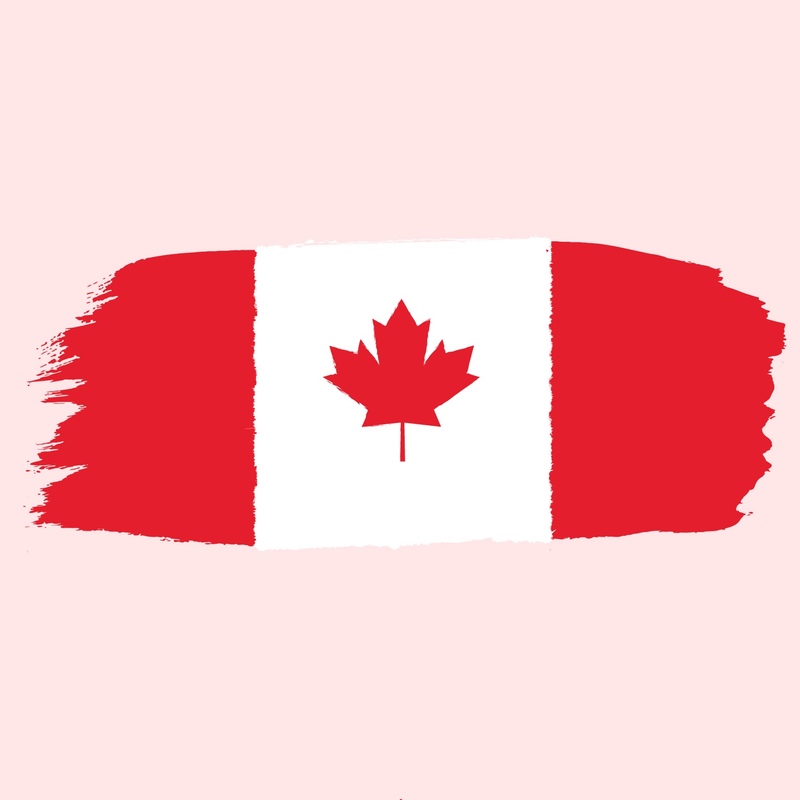 Till about June 2018, the SPP (Student Partnership Program) was applicable for study in Canada but now the new rule for Canada Study Visa – SDS (Student Direct Stream) has started. 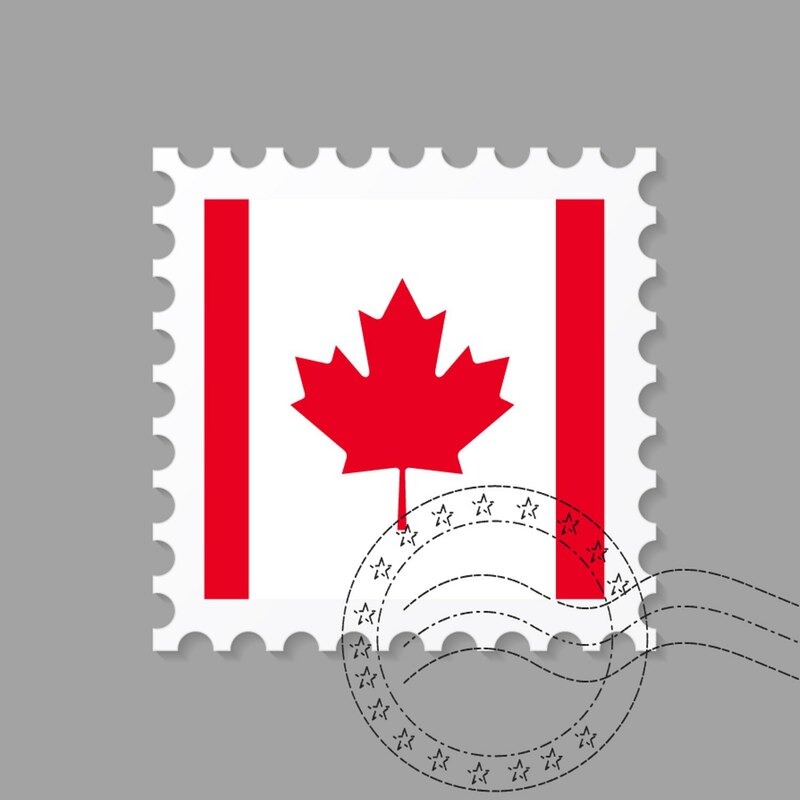 SDS aims to fasten the Canada Study Visa processing times. SDS is oriented more towards the students whereas SPP was linked with the Colleges. One – year full tuition fee has to be deposited under SDS instead of semester fee as required earlier. Students need at least 6 Bands in each of the modules of IELTS (Listening, Reading, Writing and Speaking) to qualify under SDS. Feel free to contact Mindmine Global for latest updates. It is of utmost importance that a student is informed and educated about the situations he might be encountering in the new foreign land. We, at Mindmine Global, guide our students to the best of our knowledge to prepare him before he boards his flight to his dream destination. Mindmine Global has made best possible efforts to provide authentic and relevant information to the prospective students. Students are however advised to cross-check the same through official colleges, universities or CIC website before making any decision.